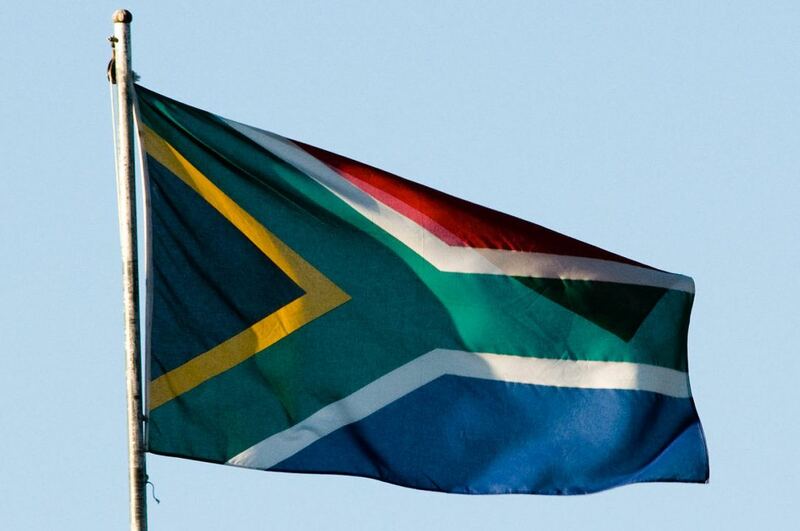 23 South Africans Notch World Junior C'ships QT's, But Getting There..
23 South Africans Notch World Junior C’ships QT’s, But Getting There..
Tweet 23 South Africans Notch World Junior C’ships QT’s, But Getting There.. The final day of the 2019 South African National Junior Age Group Swimming Championships wrapped up in Durban last night, but not before more young athletes notched World Junior Championships qualifying marks. 16-year-old Ruan Brytenbach was one such athlete, claiming his 5th QT by taking the men’s 200m breaststroke. He touched in 2:19.37 to represent the only swimmer under the 2:20 mark in the event in his age group. Luan Grobbelaar notched a total of 5 qualification times as well, reaping 2 of them on the final night. 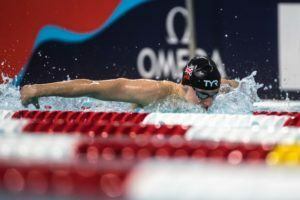 The 17-year-old earned a 200m breast time of 2:17.62 and also zoomed to the top of the 200m back podium in his age group with a FINA World Junior QT of 2:04.55. Tailyn Seyffert got the job done in the women’s 200m breaststroke for 16-year-olds, collecting a FINA QT of 2:33.65, while Rebecca Meder took silver in the same race in 2:37.59. Meder would upgrade to gold in the 200m back race, touching in 2:18.98. 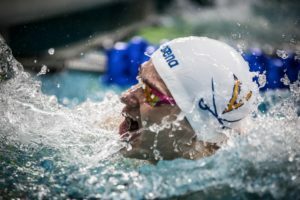 Although the actual roster for the 2019 FINA World Junior Swimming Championships hasn’t officially yet been announced, below is a listing of all swimmers who collected qualifying times over the course of these Age Group Championships. However, with the meet being self-funded, even those who qualify may not have the capabilities to send themselves to Budapest to compete.